------ Toytec 2” lift rear Add-A-Leafs. This long style AAL offers a great ride and has anti-friction pads already installed. 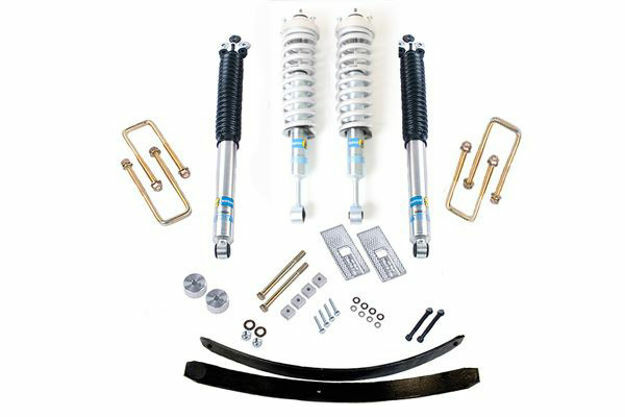 Fits standard 3 leaf springs and 4 leaf or TSB springs.